← News from the River & the Rezza (Competiton Date Announced). 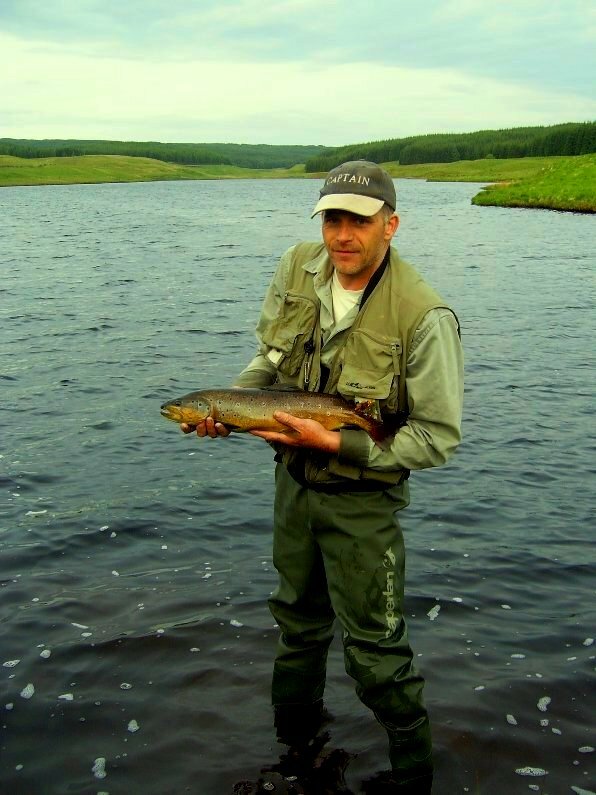 Just a short post to celebrate with Graeme the fantastic Trout he caught on Thursday night. Graeme’s cracking Trout which was over 24″ long was deceived by a dry sedge – it took 10 minutes before the Trout showed on the surface and a further 10 minutes before it was finally subdued. 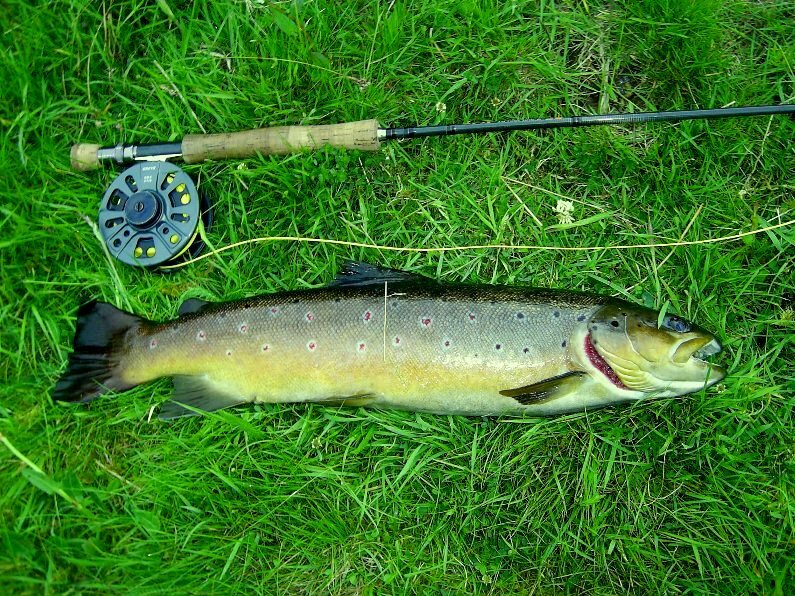 The fins & colouration of this Trout just say “native Trout” well done Graeme a fish of a lifetime.